Discover the magic of San Diego's pristine Pacific waters for yourself on the La Jolla Sea Caves Kayak Tour! 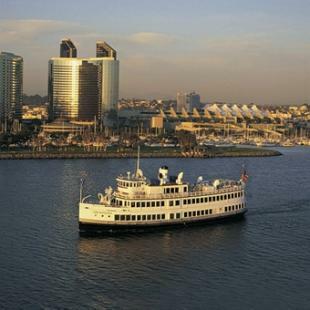 San Diego kayaking is fun for everyone — no prior experience is necessary to hit the water! As one of the most popular outings in San Diego, the La Jolla Sea Caves Kayak Tour is an absolute must for both locals and visitors alike! 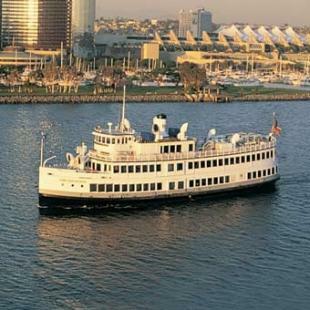 This 1.5- to 2-hour excursion is the perfect way to delight in the great outdoors, exploring the natural wonders that lie in and around San Diego's beautiful Pacific waters. Under the expert guidance of H2O professionals, you'll enjoy an outing that's safe, scenic and sure to please. With single and tandem kayaks available, this tour is a wonderful way to share an afternoon with family, friends or a special someone. After a brief paddle instruction and safety talk, it's time for your San Diego kayaking adventure to being! Grab your gear and launch from the picturesque beaches of the celebrated La Jolla Shores. 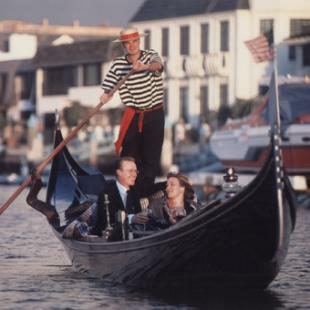 Your guide leads the way across the water, accommodating a paddle-pace that suits the entirety of your group. 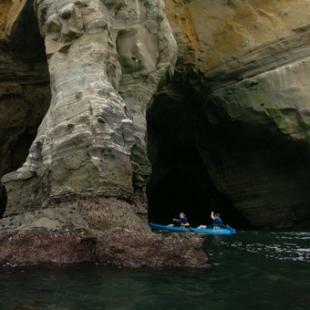 The La Jolla Sea Caves Kayak Tour lives up to its name as you enjoy stunning views of this gorgeous natural phenomenon. Paddle around magnificent rock formations while your guide offers fascinating histories and facts about the ecology and conservation of local wildlife. Then float along the captivating kelp beds of the La Jolla Ecological Reserve. All the while, ready your eyes for sightings of marine life during your San Diego kayaking excursion! You may be visited by one of the local California sea lions or a dolphin. A brown pelican or Brandt's cormorant could squawk a greeting from above. And below the water's surface, you may even see harbor seals, leopard sharks, bat rays, Garibaldi damselfish, and more! Coast back to the shore, enjoying the friendly assistance of the area's surf zone. No afternoon in San Diego is quite like one spent on the La Jolla Sea Caves Kayak Tour. So paddle your way to an unforgettable day, and look forward to reflecting on the memories made on brilliant Pacific waters. 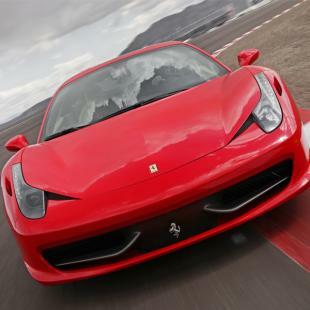 The tour will last approximately 1.5 - 2 hours. Is all of the equipment provided? Kayaks (single or tandems), paddle, life jacket, and guide are included. Wet suit rentals are offered during fall, winter and spring for an additional cost. Be prepared to get wet! We launch into waves from the end of our street. For safety reasons, we do NOT guarantee going into the caves on our tours. We do not recommend entering the caves for pregnant women, small children or inexperienced kayakers. Participants must be at least 6 years old and able to swim. La Jolla kayaking was amazing! Our guide Henry was just terrific - very cool and lots of fun. The whole shop was very accommodating and had dressing rooms to change into or out of your water gear. Tides didn’t allow us to go safely into the sea caves but we got a good look at them and Henry made sure we had an awesome time anyway with lots of sea life sightings. The staff was great! We had so much fun we didn’t want it to end. Enjoyed the tour. Only went in one cave briefly--would have liked to have gone in more for more time. Very crowded area with many kayakers. This really was an awesome experience. Our guide Garrett was very knowledgeable. We saw seals and dolphins. Unfortunately we did not go near the waves due to the winds. Great Adventure! The guides were knowledgeable and emphasized safety & skills to make sure everyone in our group felt comfortable. We kayaked to the caves (swell was too large to go inside), visited the giant kelp beds, learned a lot about geology and marine life, and even saw some sea lions. Definitely recommend this trip for the adventurous type! Note: The surf was high the day we took our tour. Guides were helpful with participants who needed help getting their kayaks past the surf on the way out. The experience itself was great. However, it was a kayaking experience, and the locker could be rented for 6 dollars, which is a very high price for a locker, and the locker was small. This was a lot of fun. The guide was great, except that upon looking up information after the fact that the guide suggested we do, we learned some of the info was just plain wrong. This makes one wonder about the rest of the info. Fun times, though. 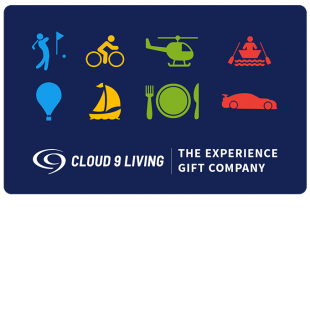 This was our first time using Cloud 9 Living and kayaking. We had a great time and look forward to kayaking again. Our next trip may be hot air ballooning in Temecula. It was a beautiful day and a wonderful experience. Zane & Alex were excellent guides. We went kayaking in La Jolla coves. It was all very easy. Mike and Greg were great guides. They were very attentive. The tour itself was wonderful. Nothing like kayaking on the Pacific. In terms of the booking process, it was pretty easy. My wife booked originally, and then I got a call later that day. We needed to change our original booking because there was no space. We re-booked easy-peasy. The woman I spoke to said I would receive an email confirmation. I never did, but the next email I did receive was to let us know another appointment was available on our original date. With that confirmation everything went very fast. The one other thing was that when we got to the kayak location, they had two reservations for us. Exactly the same but two. It was an easy fix. Austin and Courtney were fantastic. Even though we didn't get to go into the caves due to the water conditions, it was still a fantastic tour. The two of them are very knowledgeable of the area and all of the different things you see on the tour. I would definitely go on another tour again. We had a wonderful time! From booking through Cloud 9 Living to the finish of our experience, everything went very smoothly (besides falling off the kayak on the wave in!). Would definitely recommend the kayaking to anyone looking for an adventure on the water; the guides were great! And I recommend Cloud 9 Living to anyone asking me how I come up with such unique experiences. Thanks! Our guide, Courtney, was excellent. The other staff at the company were helpful and courteous. Would definitely recommend the company to others in the area. Sea kayaking was amazing! The guide was very helpful. He pointed out landmarks and gave history of the town. He explained all about the native animals and wildlife as we went. It was really fun! It was a wonderful kayaking trip. Didn't get to see the leopard sharks and only went into one cave. Would have thought we'd gone in more by the description. However, we did see lots of the California state fish and seals which was great! Great for beginners but a bit slow for experienced kayakers. However, the guides (Graham and Courtney) were terrific, and Courtney had so much knowledge of the area. Overall it was a great time! We would absolutely recommend the sea caves kayaking tour with Hike, Bike, Kayak, Inc.! Our tour guides Nick and Graham were incredibly knowledgeable and very friendly. We learned a great deal about La Jolla and the La Jolla waters during our tour, and to top it off, we were lucky enough to see some of the local wildlife. We came very close to many sea lions, birds and fish. Such a wonderful experience that we'll be talking about for years to come! We're now looking forward to doing some of our own kayaking! There was one vessel in the group that was slower than the rest of us, and I felt the guide could have waited at times for them so they could have heard what we did, in terms of information. We heard most of the information, but there were times when we, too, were unable to hear. Sadly, we did not see hardly any wildlife -- no fault of Cloud 9 Living or the guide service, but too bad. This was so much fun! The waves were a bit big, so the guides swam us out past the break. It was pretty hard work paddling over to the caves, but worth it. The sea lions were cute, and all around the caves. We didn't see sharks, but saw the local orange fish. Our guide was knowledgeable and nice. My only negative is that my seat/backrest was broken, and I had nothing to lean back on and no leverage to paddle. I had a backache for 2 days afterwards. I told the guide while we were out, and she suggested I could just try to rig it to work right. It did not work, and it seemed like she was aware this kayak had this problem. It would be a quick fix if they just took the time to screw in a new ring for the hook. A quick fix would have made it a 10 experience. My daughters and I had a great time! Amanda was a great guide! We will most certainly go back again!! Guy was out guide and did an excellent job! Loved the experience. The La Jolla Kayaking Tour is something everyone should do whether you are a local or vacationer to San Diego. This was my second time and my daughter's first, we had a great time. There were actually waves in the cove so you couldn't see many fish or go in the cave but it was still fun. Definitely Recommend. My husband and I had a great time. Our tour guide was very knowledgeable and we learned lots of fun facts. Guide was extremely knowledgable. Highly enjoyed the experience and would recommend. My husband and I did the kayaking adventure at the caves in La Jolla. Our guide Rob made the experience fun, interesting and was quick to help anyone who needed a little extra assistance. I would definitely do this again. Thanks for giving us an anniversary to talk about for years to come! 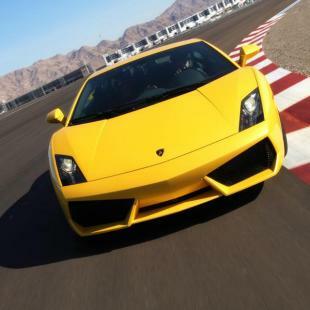 Linda G.
My boyfriend and I loved this experience. Although we were beginners, we caught on quickly with our instructor's help. We would recommend this experience to everyone. Tour guide very knowledgeable, and took the time to show us the little things and big things like the sharks! We saw other tours with 20+ people on the tour. Our tour size was smaller, so we could get the one on one time. Wonderful experience, and we would do it again in a heartbeat. 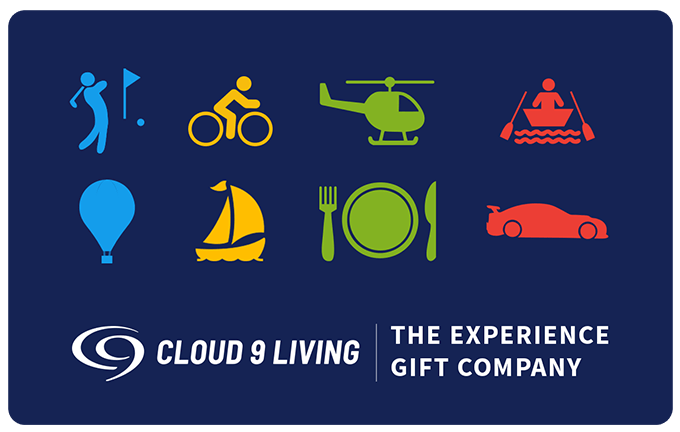 Cloud 9 rep was able to book my kayaking tour for the very next day! Extremely pleased with your customer service. I will highly recommend your services. I took the Lajolla caves kayak trip- My biggest complaint was that the area was very crowded with kayakers so you were not really able to see as much as I would have liked. Had an amazing experience! So much fun and the guide was so knowledgeable. 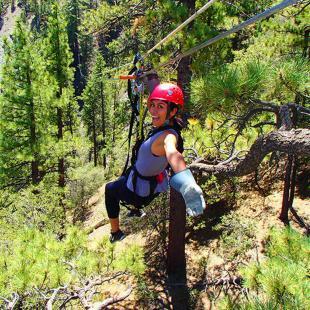 What a way to experience mother nature at her best. Enjoyable experience with fun guides and nice equipment. Overall I would do it again. The vest they gave me to put on reaked of vomit. I didn't even consider I would get sea sick until that happened.I ended up throwing up on the kayak and after we landed several times. I was horribly sick. They did not start on time because people were late ( not their fault really) but the experience and the guide was great. I have to say that the blue box and pictures made the experience look much more upscale than the company's HIKE BIKE KAYAK image. The LaJolla Kayak company across the street looked more refined. But I would go back to KIE BIKE KAYK for snorkeling perhaps, I would just ask if the items had been washed. My fiance and I went On the La Jolla kayaking tour schedules through cloud nine and had a blast! Our instructor was extremely energetic funny and charismatic. Overall, he made the experience fantastic. I would definitely recommend this to anyone willing to explore and have an awesome adventure. Also... Cloud nine made it so simple to get the reservation. I will definitely use the site again in the future!!! Had a great time. I never give tens on surveys, but I came very close on this one. Guides were awesome. This was a wonderful experience. My background is that of an outdoors person, hunting, fishing, back country hiking and camping. 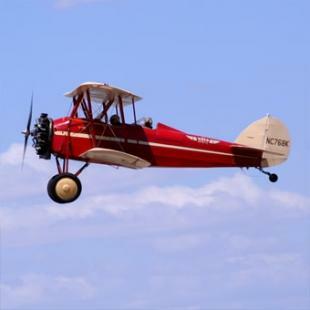 I am also an experimental aircraft builder and pilot. 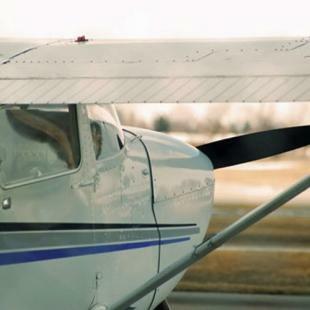 Part of my experience with flying and the outdoors is a respect for the conditions and environment a person operates in which also drives my interest in having a guided/instructed experience for the first time I try most of these activities. I have done a considerable amount of river and canoeing including trips through the Boundary Waters Canoe area in northern MN. Also had some kayaking experience in the intercostal waterway in the gulf. We really liked the guided experience for our first open sea kayaking to better understand the points which are different in operating in that environment. This was awesome! I've always wanted to go kayaking and this was a great birthday gift! My friend and I planned our whole trip around this and it was definitely worthwhile! This experience was exceptional. Our guide was excellent and we learned about and experienced the marine life up close in kayaks. Got to eat sea kelp too - that was fun and also rode the surf in when we were done!